Born in Kirchhheim unter Teck, Germany, artist Alexandra Davis currently lives and works in Binghamton, NY where she is an adjunct professor of art/printmaking at Binghamton University. Using traditional methods in printmaking as a foundation, Ms. Davis prefers to push the boundaries of historical printmaking and its constraints while maintaining reverence for printmaking's legacy. Experimental printmaking and the natural environment continue to influence her work. 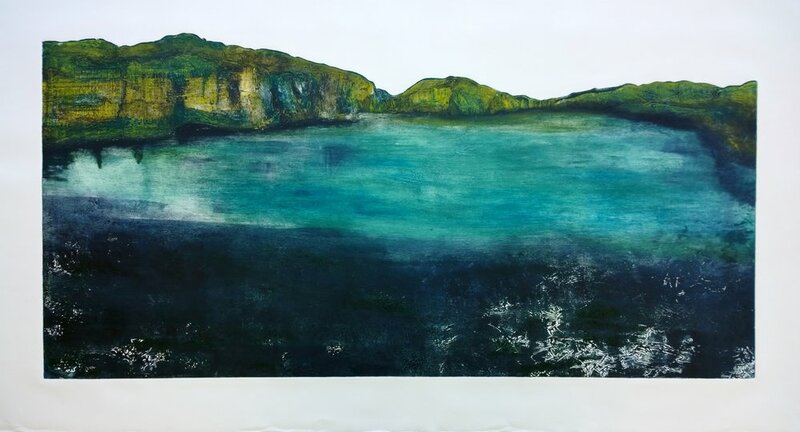 Davis earned her MFA in printmaking from State University of New York at New Paltz and she has exhibited both nationally and internationally.